Grandma's Math Quiz by Amateral Inc. 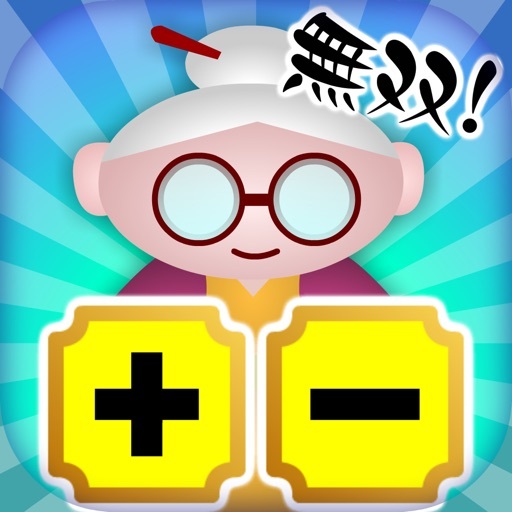 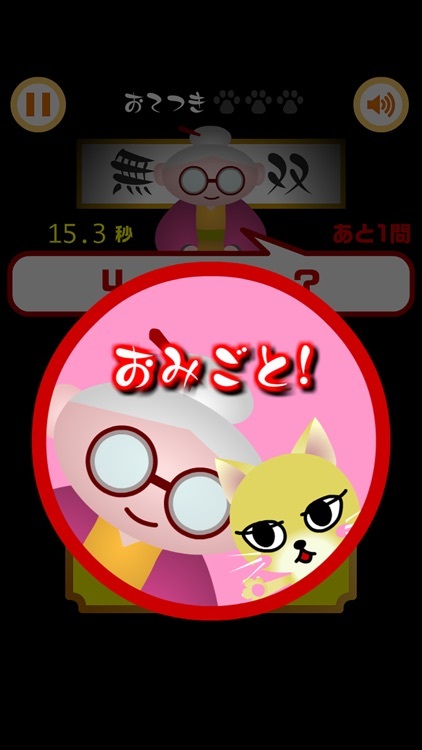 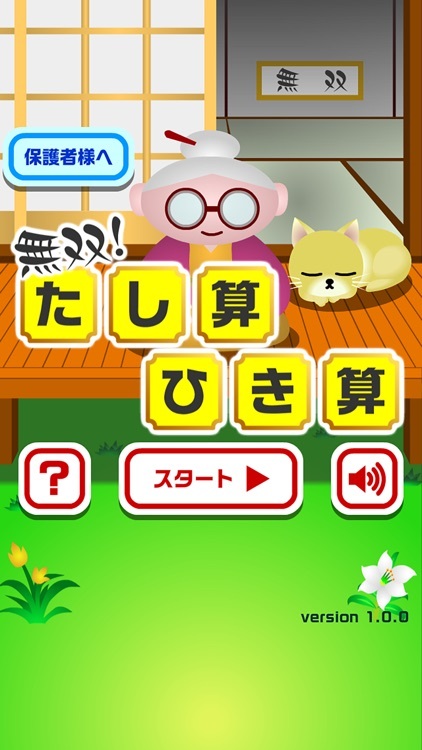 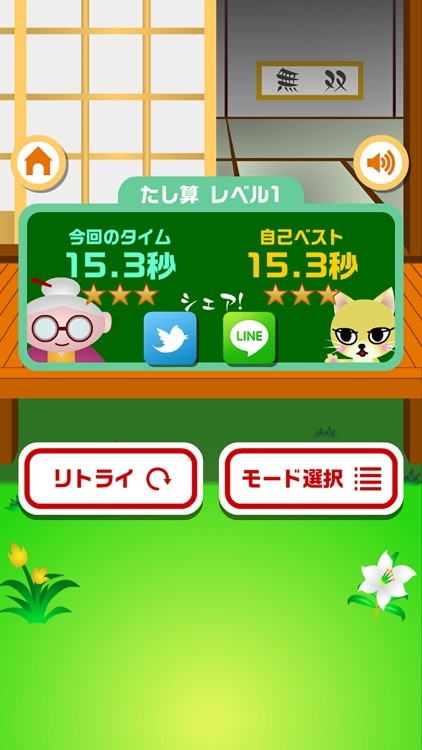 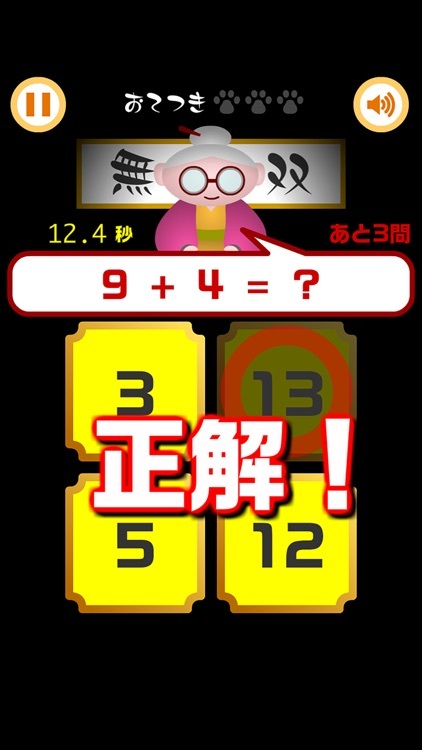 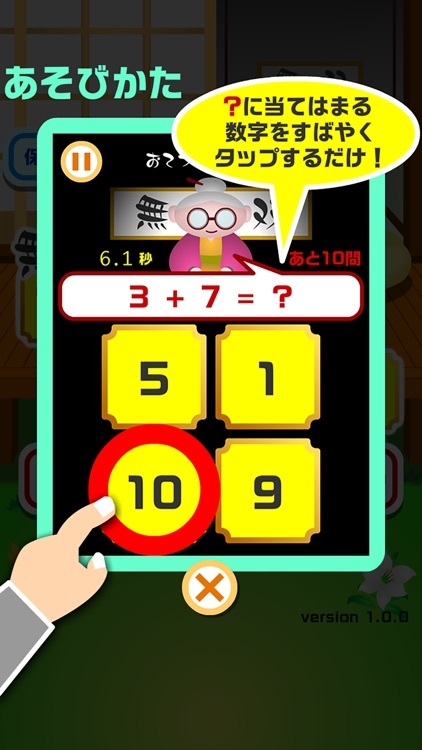 Train your math skills with Grandma! 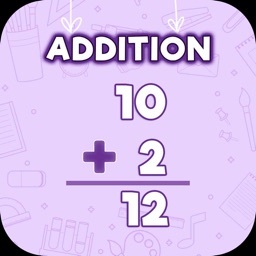 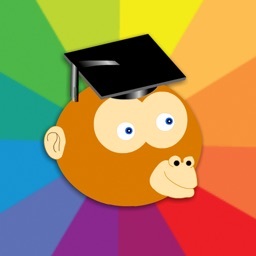 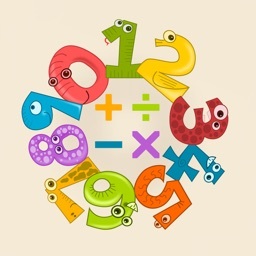 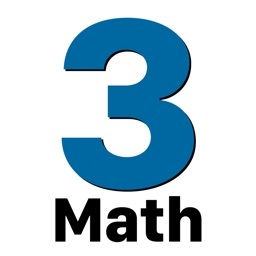 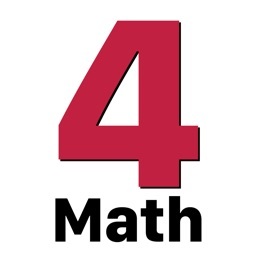 This app is a simple mathematics game with lots of fun.